Vallery’s High Plains Game Ranch is located on an actual 4th generation ranching operation with good natural habitat. 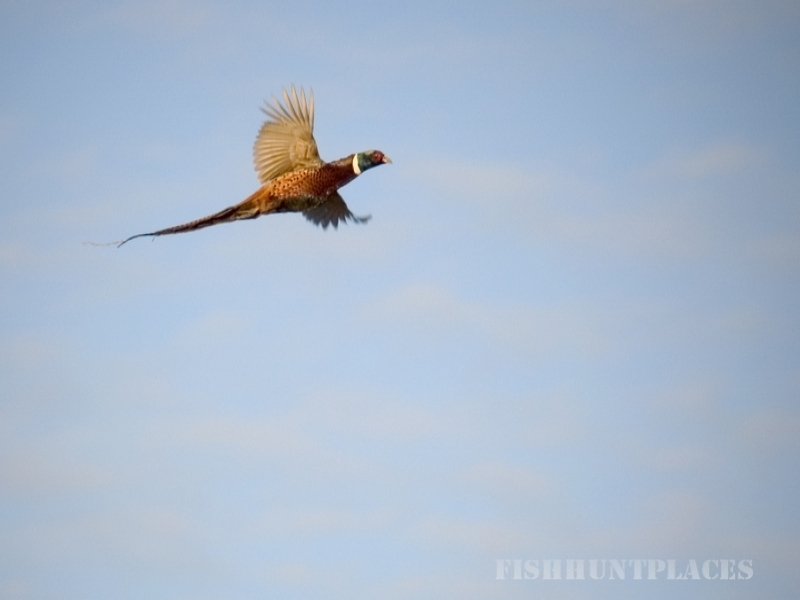 Wooded bottom lands, planted fields, shelter belts and cattail sloughs offer you a rare opportunity to hunt pheasants, chukars, Hungarian partridge and other game in a private quiet setting. 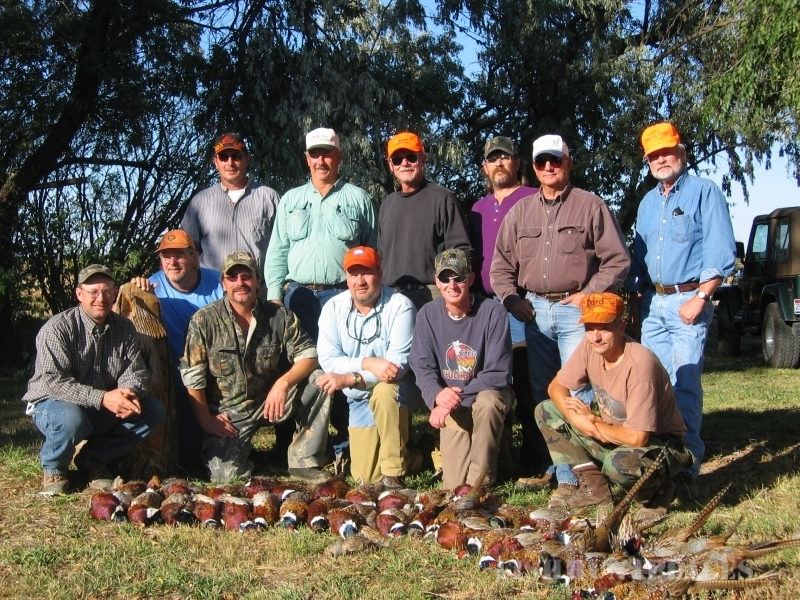 Our facilities are designed with all types of hunters in mind. From large corporate hunts to one day individual hunts, High Plains Game Ranch will do our best to provide a memorable outdoor experience. 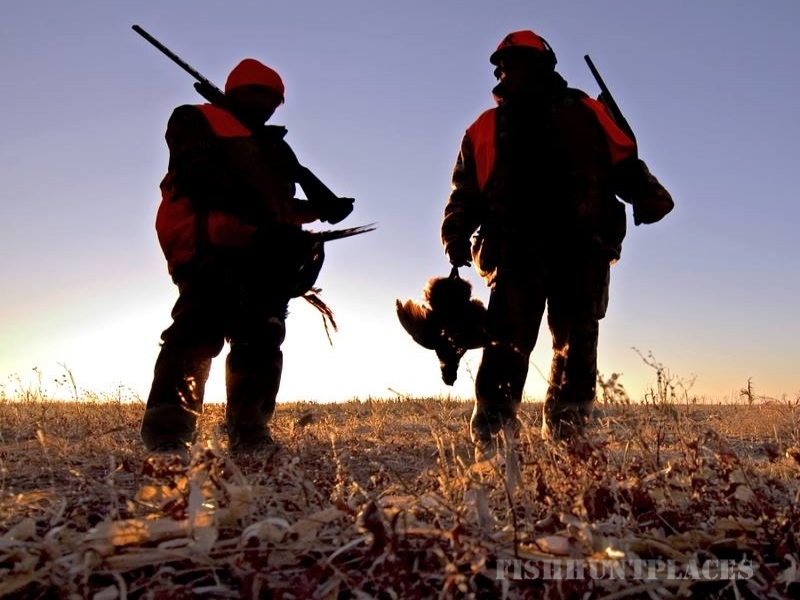 We work hard to create a genuine sporting experience in superior upland habitat. HPGR is located north of the fabled Black Hills, along the Belle Fourche River. Rapid City, Sturgis, Historic Deadwood, Lead, Spearfish, Belle Fourche, and Newell, SD, are all an hour or less drive from the ranch. Arriving at Nisland via Hwy 212 you will find our High Plains Game Ranch signs and will turn south on Whitewood Valley Rd for one mile. At the one mile mark, turn on Vallery Road for two miles. You will drive straight to the Ranch. Our G.P.S. coordinates are N44 degrees, 39.710 minutes, W103 degrees, 35.336 minutes. We are located on the corner of Vallery Road and 123 Ave.